The Country Manor Guest House is situated on the shores of Lough Erne in Co. Fermanagh, in the popular tourist village of Kesh, only 300 yds from the centre of the village, ideal location for tourism, sightseeing, golfing, cycling, watersports etc, only 4 miles from Donegal and situated only 8 minutes drive from Lusty Beg Island. Relax and enjoy the comfort of our luxury ensuite bedrooms with freeview TV’s and a guest sitting lounge. We were very happy to have had the opportunity to stay there and would highly recommend it to others. The owners were extremely friendly and knowledgeable. They made us feel special and were very welcoming.We were extremely impressed with the accommodation, it was very clean, bedrooms were nice and comfortable. 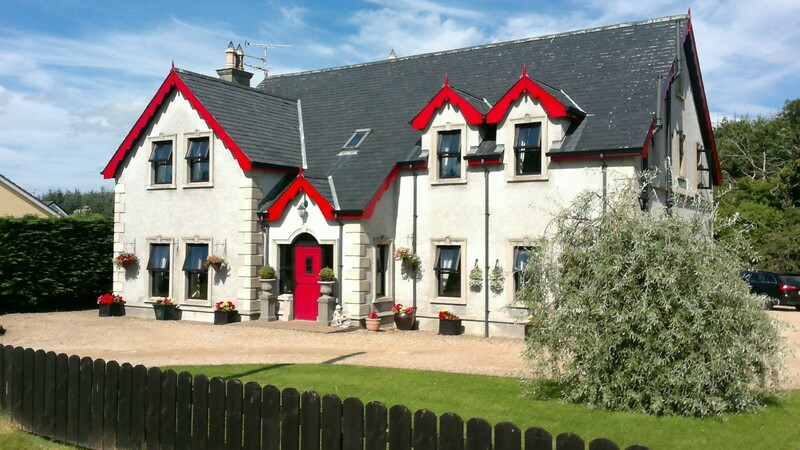 I was at a wedding on Lusty Beg Island last week and booked in to this gorgeous wee b&b, the owners were so friendly especially Collette who really looked after me when I had missed breakfast. The decor is absolutely beautiful and the rooms are very comfortable, I would highly reccommend the Country Manor B&B for any kind of stay. The property was decorated to a very high standard Immaculately clean and full of charm and charisma. The owner was very obliging and went out of his way to be helpful. Everything was perfect. The house was beautiful spotlessly clean. Lovely rooms and excellent breakfast. Colette and Derek couldn’t do enough to help. Home from home. Lovely people. I would definitely recommend a stay here. For more information or to check availability, please contact us via our online enquiry form.